Berlin Science-fiction film Festival is the first international festival of Science-fiction Film in Germany. It has shown about 200 independent films from over 30 countries in the past 2 years. The 2018 Berlin Science-fiction Film festival vote has come to end of a phase, but much professional staff has anticipated the winner of the Berlin Science-fiction film. For the VFX and animation industry, the most concerned prize is the Best Visual Effects. 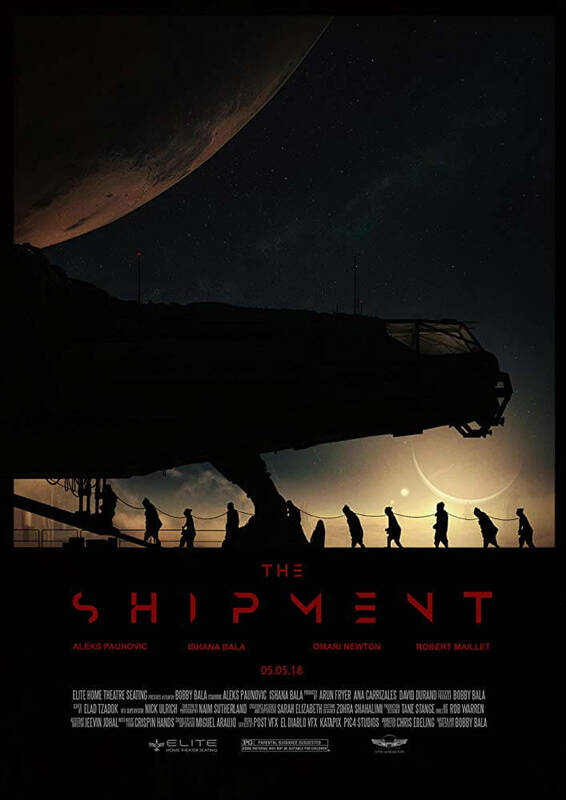 Today let us share the film which has won the Best Visual Effects---The Shipment. 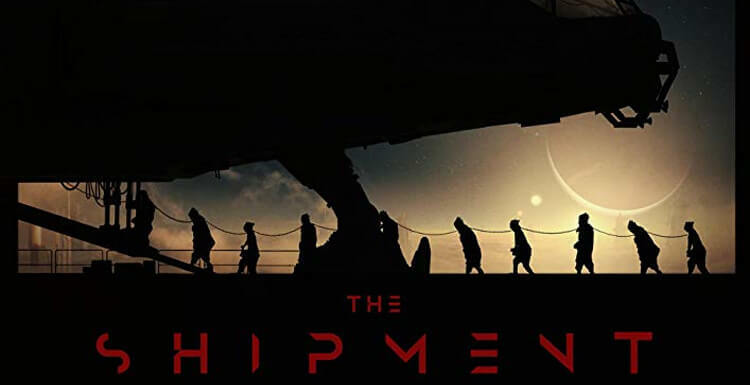 The Shipment has also been selected to Tribeca film festival which is ranked one of the top 10 film festivals in the world as well recently in New York. It is really proud to say that the render of this film is supported by Fox Renderfarm. Let us watch this film together. The film tells the story about a widowed cargo hauler Aedin Katar and his young daughter Zohra. Aedin Katar is an ex-slave trader struggles to live a reformed life as a lowly interplanetary cargo hauler. While transporting a shipment of alien livestock to a distant planet, their ship encounters a mechanical failure and must land at an old spaceport. Unable to afford the repairs to their ship, Stranded and broke, he faces his dark past and difficult ethical choices in a desperate attempt to provide a better life for his daughter. 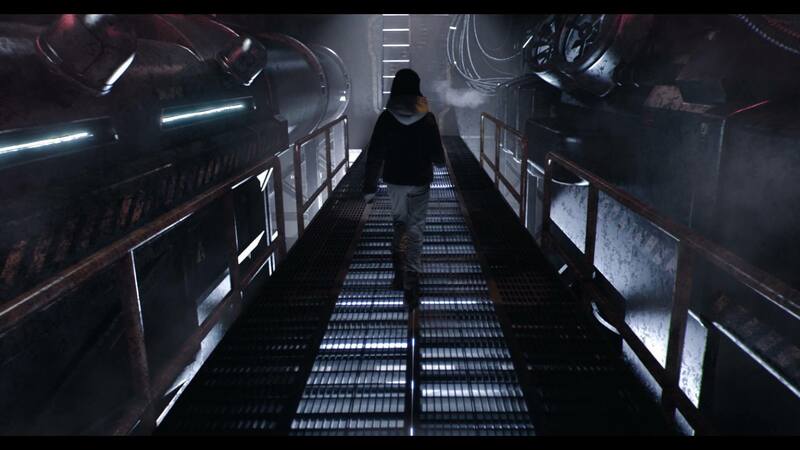 Being a sci-fi film, The Shipment needs a tremendous amount of VFX and rendering. 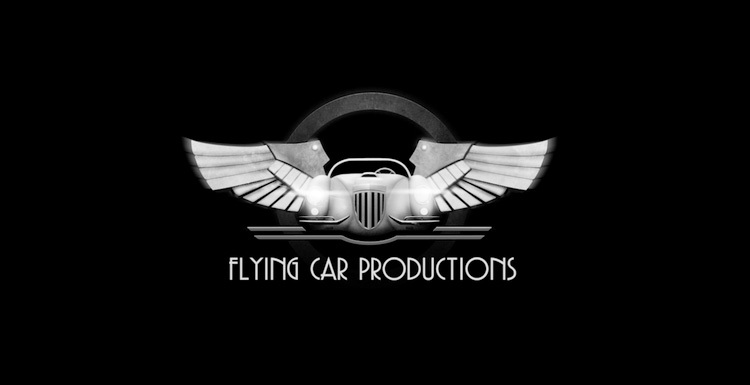 The film is entirely self financed by the director Bobby Bala, Who is also the CEO at Flying Car Productions, and it is over budget. Fox Renderfarm has provided rendering power with a significantly discounted rate for this film which is over 40,000 frames. Bobby mentioned in the interview that "Fox Renderfarm was critical to the success and completion of our film The Shipment. Their customer service was excellent and their cloud rendering system was very reliable and user friendly. After many unsuccessful experiences with other cloud rendering services, we were grateful to find Fox which surpassed our expectations. 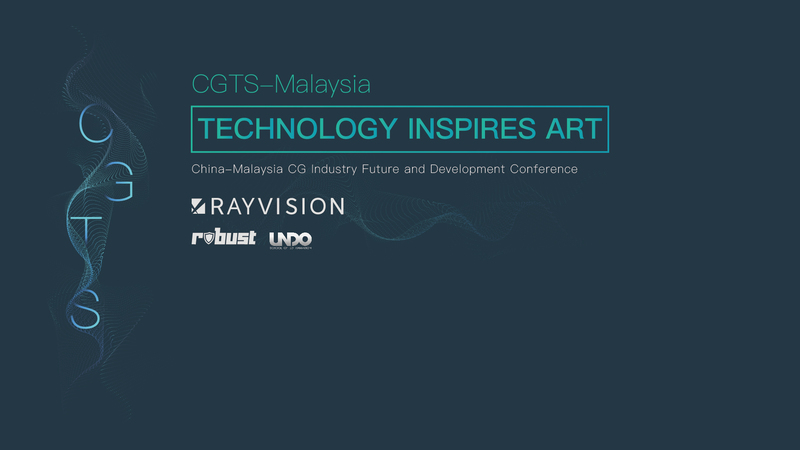 Without their affordable rendering options, we would not have been able to complete our independent sci-fi film which has recently been chosen as an official selection at the prestigious Tribeca Film Festival in New York." 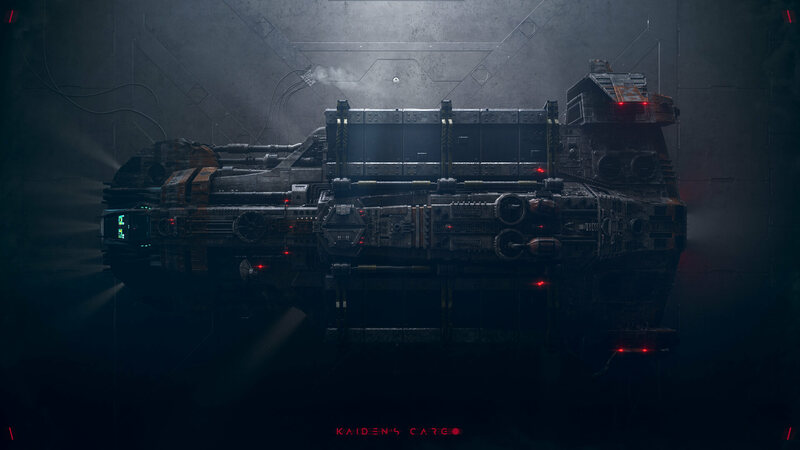 Here we also have an interview with Katapix Media which teamed up with Post-VFX to tackle the bulk of the Post production, Tasked with more than 390 shots for this film. Carlos Duque who is the Co-founder of Katapix Media tells us it was a Learning experience working on this project. They had short notice to put together a team and train some of the crew so they could be on par with the quality requirement, Bobby definitely has an eye for detail so they needed to beat his expectations. Our company (Katapix) is based in Medellin (Colombia), we’ve been in the industry for more than 15 years doing CG and VFX for tv and advertising, and started Katapix 5 years ago with a goal in mind, Feature films, The Shipment brings us closer to that goal, so this project was a welcome challenge. As every project it had its ups and downs but nevertheless was super fun and now that we see the results and all the selections and awards it’s getting, you realize it was all worth it!! 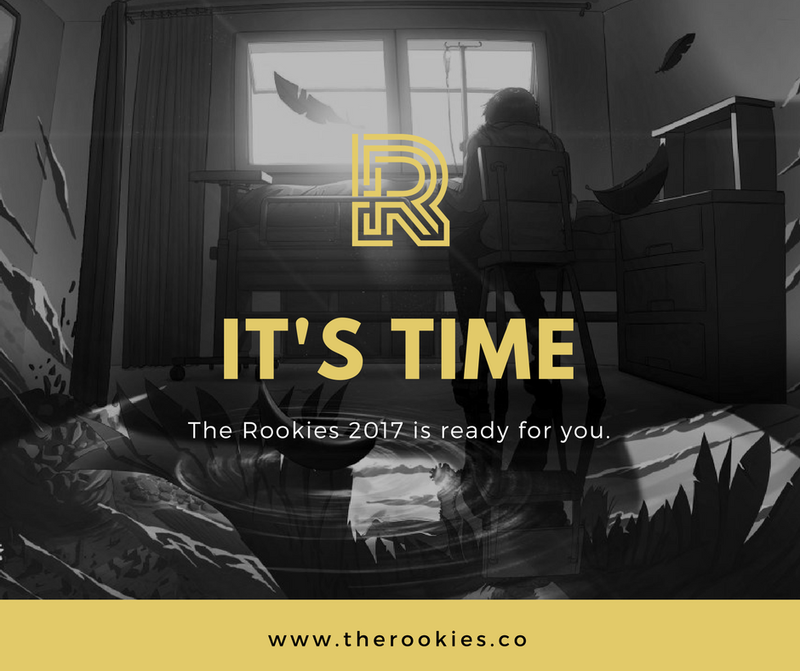 One of our biggest concerns was rendering times, since we are a small company and we knew this was going to be super render intensive, so we looked for a reliable cloud rendering service, tried a bunch, and ended up picking Fox Renderfarm over the render farm, because their price/benefit are more important, their staff was there for us 24/7 not via email or forums, we actually had direct contact with our account manager and a group of TD’s willing to help us regardless of the hour. 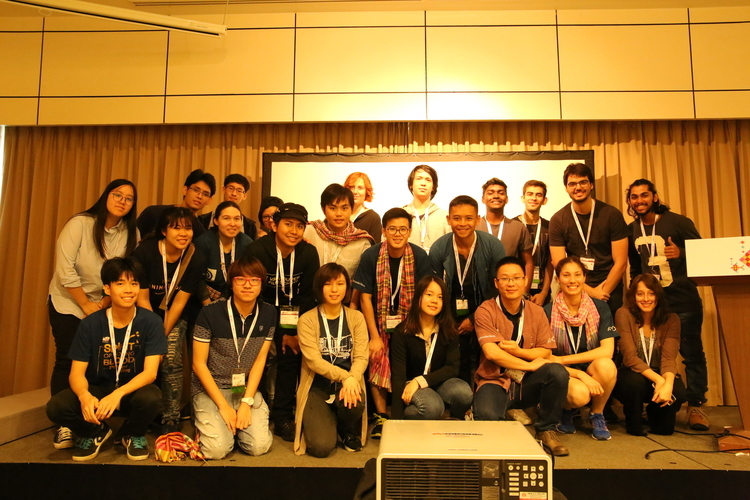 It was an overall great experience to work with them and we still use Fox Renderfarm as our sole render solution. 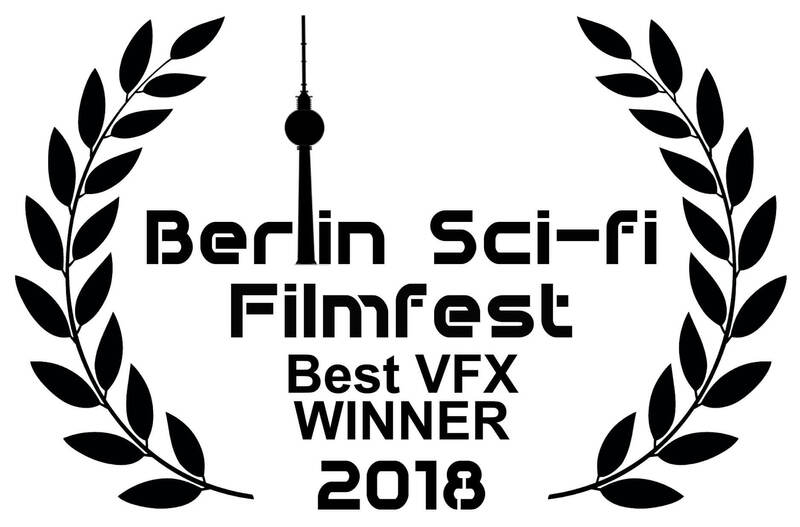 The Shipment has brought home the award for Best Visual FX from Berlin Sci-Fi Film Festival and  thrilled to be a Tribeca 2019 Official Selection! At the same time, it is also Honoured to be an official selection of Idyllwild International Festival Of Cinema,  Irvine International Film Festival, Fantasporto - Porto International Film Festival, Bermuda International Film Festival, The European Independent Film Festival & Irvine International Film Festival, Miami Sci-Fi Film Festival, and so on. Looking forward to its release in China.